Google is throwing its weight behind efforts to combat the Zika virus, with new tools, grant money, and some help from the Latin American Sesame Street. 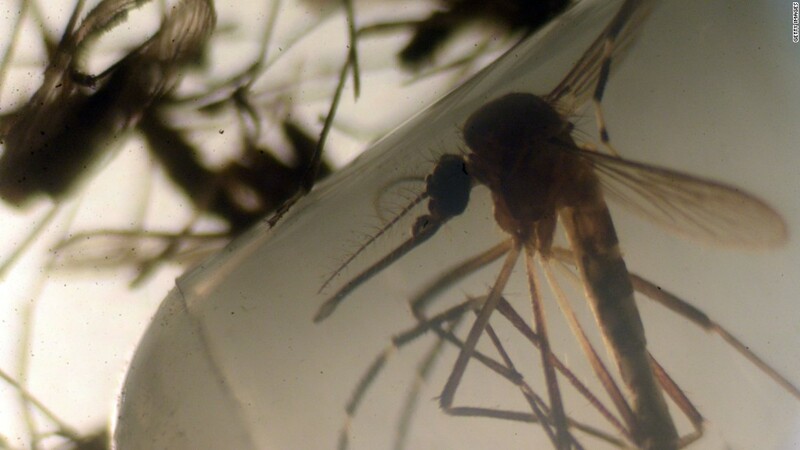 Since November, Google searches related to the mosquito-borne virus have blown up. There has been a 3,000% increase in Zika related searches around the world. On Thursday, the company's philanthropic organization, Google.org, announced plans to help UNICEF and other organizations fight the virus. Because this is Google, it's starting with the data. "We ... have to find better ways to visualize the threat so that public health officials and NGO's can support communities at risk," said Google.org Director Jacquelline Fuller in a blog post announcing the initiative. Google engineers and data scientists are teaming up with UNICEF to map the spread of the Zika virus and better predict future outbreaks. They are pulling data from sources like the weather and travel patterns and plugging it into a new open source platform that will be available to governments and NGOs. Google has also added additional Zika-specific information to its search results in 16 languages, including public health alerts. It's not just donating skills and resources. Google.org is giving UNICEF a $1 million grant that will be used to spread prevention information, invest in research and reduce mosquito populations. 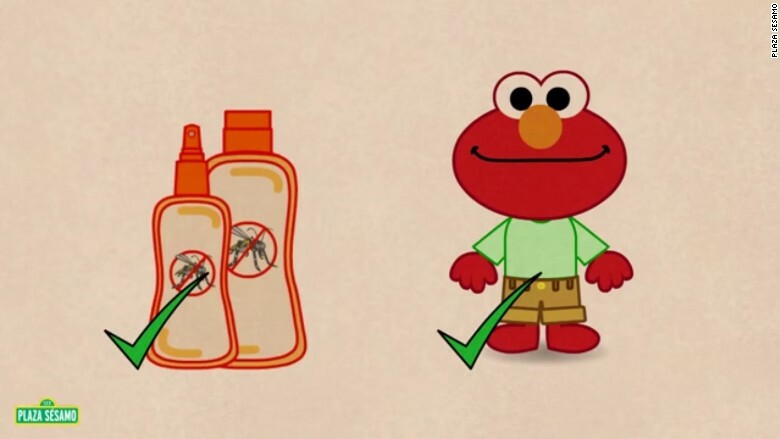 To help raise awareness, YouTube is working with creators on new educational videos, including a video of Elmo teaching kids how to avoid mosquito bites in Spanish. Founded in 2004, Google.org takes a uniquely Google approach to addressing current humanitarian issues, such as Ebola, the refugee crisis and natural disasters. It doles out a combination of cash in the form of grant money and direct donations, and Google's own talent and products. After the Nepal earthquake, Google.org launched its person finder tool and created a detailed crisis map of the area. To address the refugee crisis in Europe, it helped create an information hub for refugees and raised $11 million, some of which was sent directly to individuals as cash. Last year the organization gave more than $100 million in grants, $1 billion in Google resources and 80,000 volunteer hours.